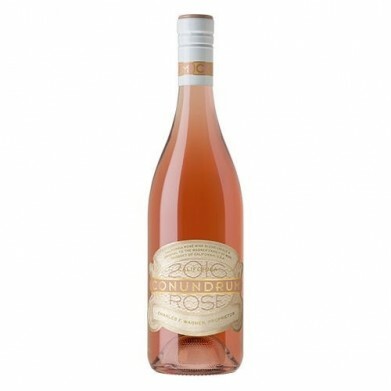 CONUNDRUM ROSE for only $25.49 in online liquor store. California - Bright and fresh, this is a perfect summer and spring Rose. Notes of strawberries, honeydew, and rose petals permeate throughout, and add to its complexity and character.